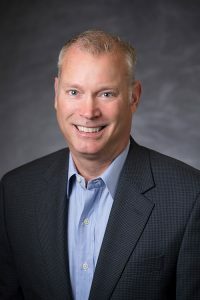 Martin Jackson is the General Manager of Gulf States Scientific Services, a laboratory supply company that supplies the chemical and petrochemical industry from Baton Rouge, Louisiana to Mobile, Alabama. He received his Bachelor’s degree in Business Administration from Southeastern Louisiana University, and he earned his MBA in Finance from Loyola University. Martin has been a resident of Slidell for over forty years and plays an active role in his church and community. He enjoys spending time with his wife and children.